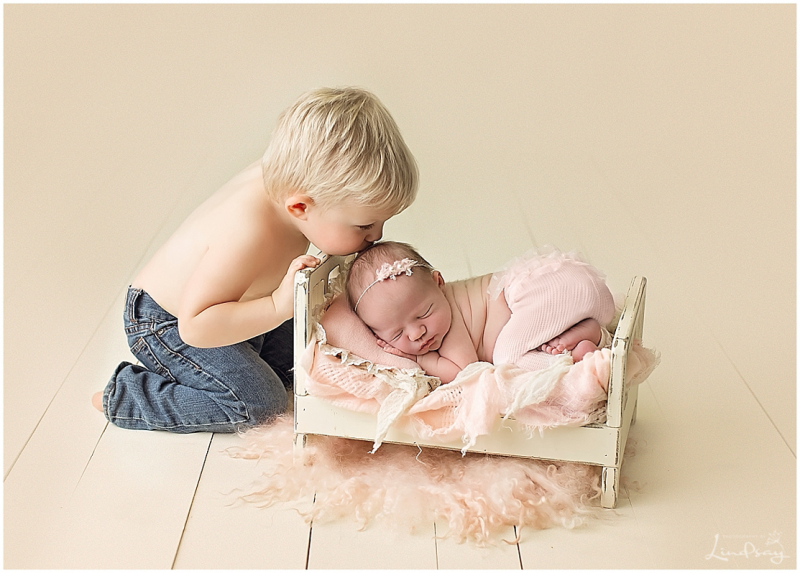 If you’re looking for cute baby girl pictures, this is the right session for you. Introducing Miss Salem Rose. Such a sweet little one I had the pleasure of photographing just a short while ago. She has an older brother who was completely enamored with her and it’s not hard to see why. She was an absolute delight to photograph. Seeing as how her middle name is, Rose mom asked to incorporate roses into her session. If you would like more information regarding a newborn session with Photography by Lindsay, please feel free to contact me. Here are a few of my favorite images from baby Salem’s newborn session. Milana Photography - Ohhh wow! Your newborn sessions seriously blow me away! You’re amazing! And your clients are soooo lucky!! Madison Thomson - So many gorgeous set ups! I love it! Baby looks so cozy and dreamy! Emily - All of these images are absolutely gorgeous! Such an amazing job on this newborn girl. Melissa - oh my goodness – all of the images are so special – I do not think I could choose a favorite. liz - Those back rolls though!!! AHHHHHH so cute! Beautiful work! 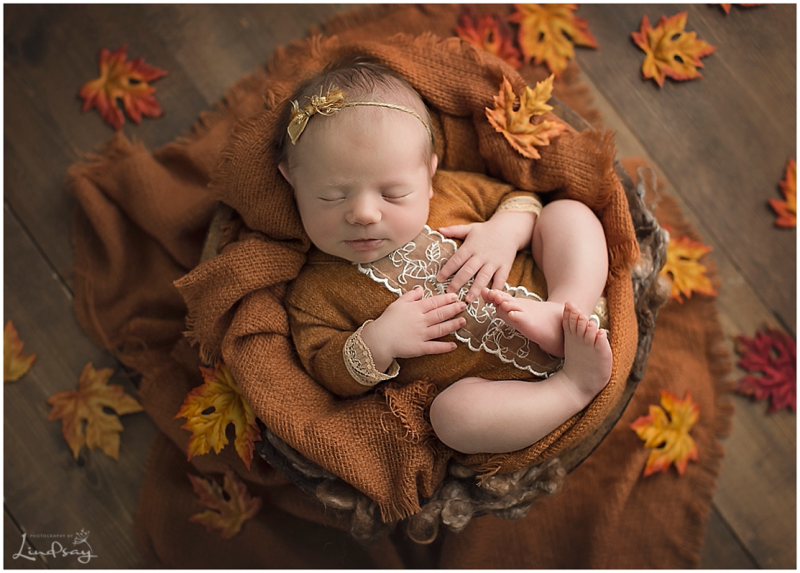 Dallas newborn photographer - Wow this newborn gallery is beautiful. What an inspiration you are to those of us in the industry! I love your setups, colors and props. I would definitely recommend you to anyone. Christie - I love her name and she is absolutely gorgeous too!